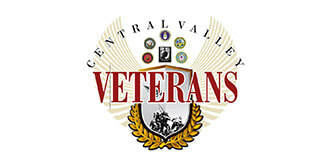 Central Valley Veterans is an all-volunteer, non-profit 501(c)(3) corporation. 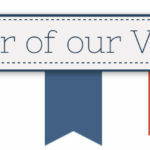 ​To honor any United States Veteran with support and guidance to improve the quality of their life. 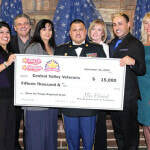 Contributing with a cash gift is the easiest way to give to the Central Valley Veterans. 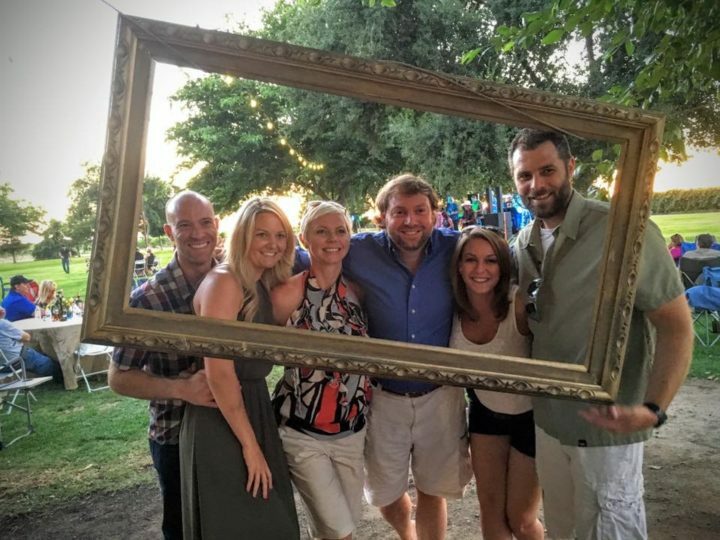 Our commitment as Board Members is to be good stewards of your cash donations. You may donate online or send … ​Read more . . . 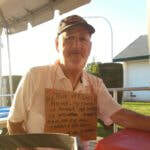 Featured Image: The veteran pictured with sign around his neck came to our Stand Down 2015. He explained that he and his family were homeless and living in a shelter. He said "I came today because I … Read more . . .
Central Valley Veterans is an active participant in the State of California Employment Development Department’s Fresno County Veterans Employment Committee (VEC) including acting as the fiscal agent. … Read more . . .